Sanitize Your USB Flash Drives With CIRCLean And Raspberry Pi #piday #raspberrypi @Raspberry_Pi « Adafruit Industries – Makers, hackers, artists, designers and engineers! Malware regularly use USB sticks to infect victims and the abuse of USB sticks is a common vector of infection (as an example Lost USB keys have 66% chance of malware). CIRCLean is a independent hardware solution to clean documents from untrusted (obtained) USB keys / USB sticks. The device converts automatically untrusted documents into a readable format and stores these clean files on a trusted (user owned) USB key/stick. 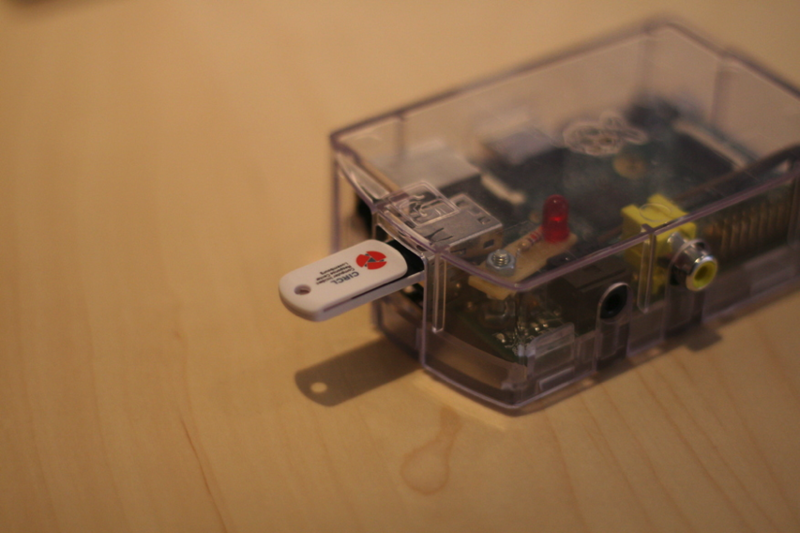 The code runs on a Raspberry Pi (a small hardware device), which also means it is not required to plug or open the original USB key on a computer. CIRCLean can be seen as kind of air gap between the untrusted USB key and your operational computer. CIRCLean does not require any technical prerequisites of any kind and can be used by anyone. CIRCLean is free software which can be audited and analyzed by third-parties. We also invite any organizations to actively reuse CIRCLean in their own products or contribute to the project. CIRCLean is designed to be used by everyone and the following visual shows how to use in 8 easy steps.